Even without a residency requirement, attracting talent to city government is extremely difficult. There was a big wage gap between the public and private sectors back in 1976, but it has widened considerably since then. Since the conditions that called for the original residency requirement have disappeared, it is just another impediment to obtaining the best possible talent with no real rationale or payoff. And to believe, as some apparently do, that living in the city will make workers more committed is an insult to the professionalism of the many in the public workforce who have been exempted from the requirement right along. This raises another defect: the roughly 40-year history of the requirement reveals that it has been impossible to administer fairly and that even long-time city officials are “confused” about who is really subject to it. Finally, a Globe story this week makes it clear that some senior members of the Walsh administration are disrupting their personal lives in order to comply, at least technically, with the residency requirement. This Boston resident would like to free them to concentrate on their jobs. 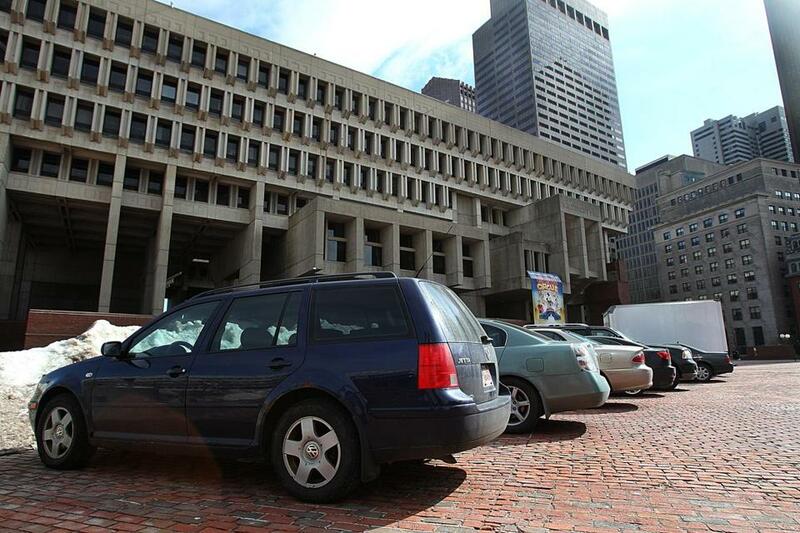 Mayor Walsh was right to seek an overhaul of the residency requirement. But what we really should do is recognize it for the relic that it is. Junk it. Paul S. Grogan is president and CEO of the Boston Foundation.